Gain a rare and fascinating insight into the famous World Heritage Site with an exclusive tour around the site led by one of English Heritage’s experts. 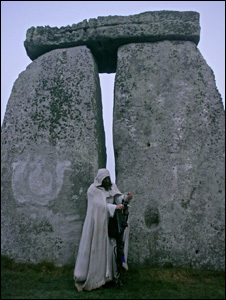 The event starts with exclusive early morning access to the stone circle at Stonehenge accompanied by our expert. 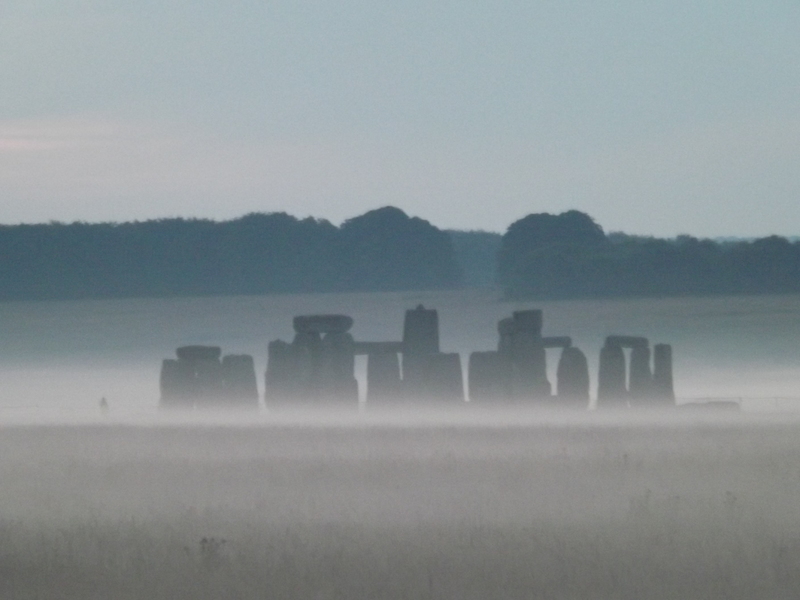 Following a light breakfast, we will then go on to explore key archaeological sites including Durrington Walls, Woodhenge and The Cursus to learn more about the archaeological landscape and investigate work that has taken place in recent years. There is plenty of walking, sometimes over uneven ground on this tour, so we have graded it as moderate access. Special evening bookable tour learning about the stars and planetary movements and how early man may have utilised them.